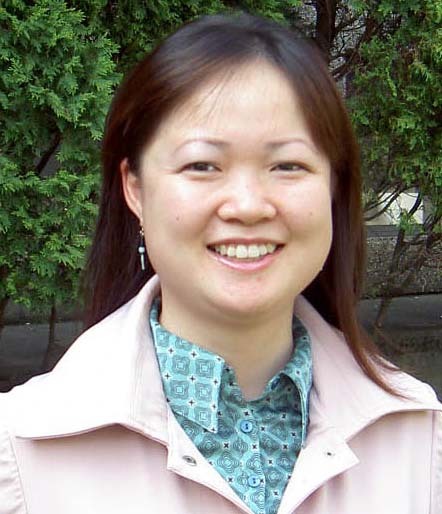 Dr. Li (Emily) Liu is an Associate Professor of Nuclear Engineering and Engineering Physics in the Department of Mechanical, Aerospace, and Nuclear Engineering at Rensselaer Polytechnic Institute (RPI). She is the recipient of various honors and awards including the Class of 1951 Outstanding Teaching Aware from RPI (2013), School of Engineering Teaching Award - Education Innovation, RPI (2013), School of Engineering Research Excellence Award for a Junior Faculty Member, RPI (2012), a Career Campaign Award from the RAMP-UP Program of RPI (2009), a Nuclear Regulatory Commission Faculty Development Award (2008), and the Cozzarelli Prize for the article: “The Violation of the Stokes-Einstein Relation in Supercooled Water”, Proceedings of National Academy of Sciences (2006). Professor Liu's research interests include: use of Neutron, X-ray, and Dynamic Light Scattering in nanotechnology and polymer science, such as soft colloidal systems; Molecular Dynamics to Phase-Field simulations of nuclear fuel and cladding materials; radiation damage; experimental validations of nanoscale to mesoscale simulations; energy policy and energy related economic issues; and the measurements and calculations of inelastic neutron cross sections. Professor Liu's research funding comes from U.S. Department of Energy, Nuclear Regulatory Commission, Office of Naval Research, Idaho National Laboratory, and Oak Ridge National Laboratory. She teaches four courses at regular basis at RPI. (1) Nuclear Phenomena for Engineering Applications (Spring), Applied Atomic Nuclear Physics (Fall), Introduction to Engineering Analysis (some terms), and Modeling Analysis and Uncertainty (some terms). The webpage was last updated on 9/24/2015. times visited.